If you know DCB, you know our great emphasis on the performing arts. 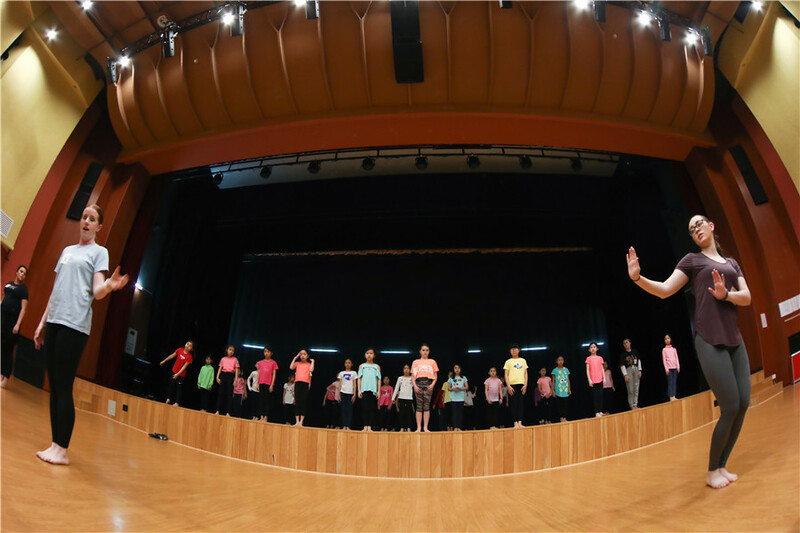 Through the Dulwich College International network, top professionals were invited to work with our students in theatre, music and dance in the first few weeks of January. 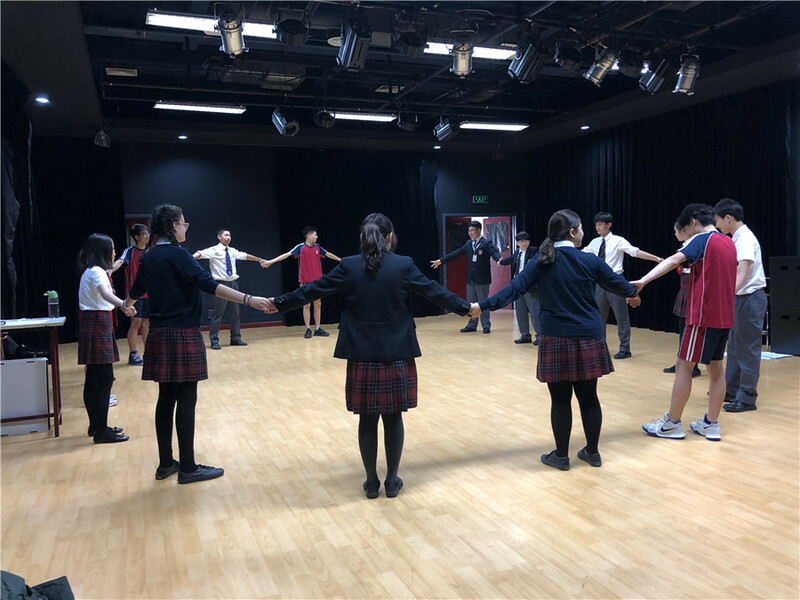 Students explored Shakespeare plays and brought his texts to life in workshops with Ms Kat Fletcher from a prestigious theatre company in the UK. 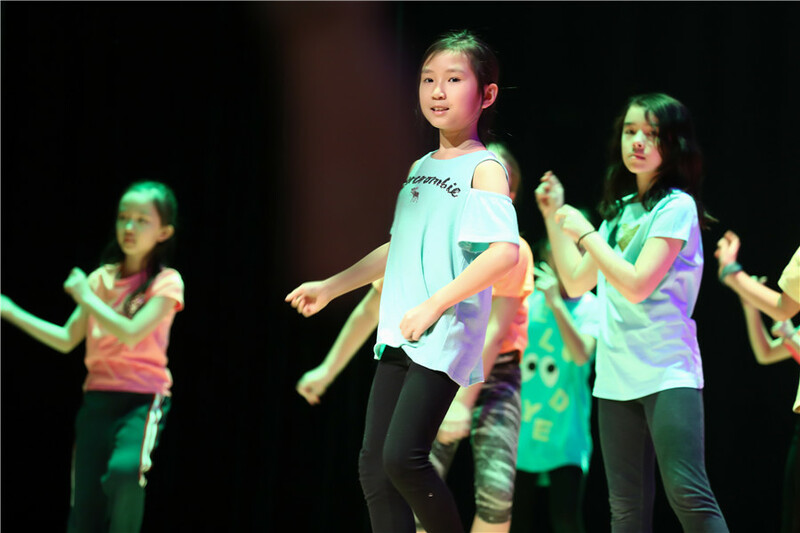 Through these sessions, students gained a deeper understanding of British history and society and developed skills to show these characters and relationships on stage. Year 6 took this chance to gain insights for their summer production, and KS3 English groups used this opportunity to study literature in a creative way. Ms Kat Fletcher has had a huge impact on the students' learning this year, inspiring them to breathe a new lease of life into Shakespeare's stories. 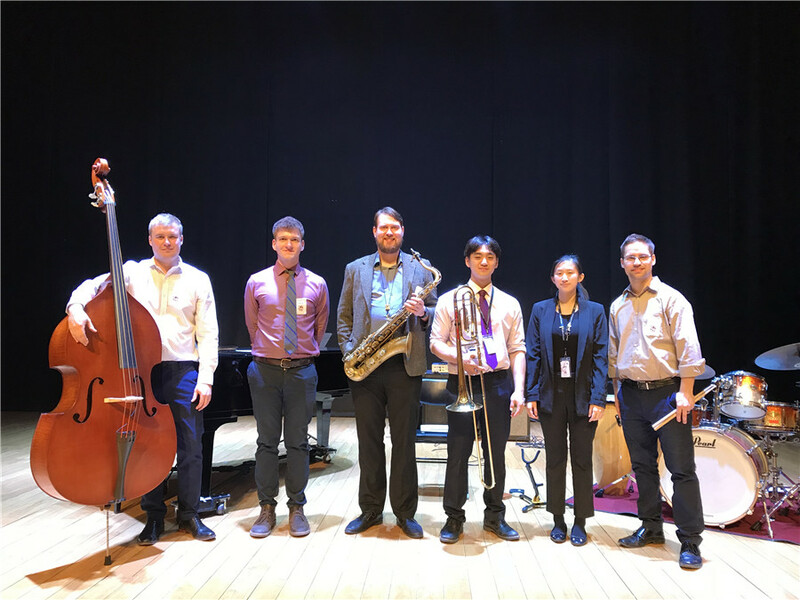 Roy McGrath and his brilliant Chicago-based jazz quartet worked with Year 12 music students on their compositions, workshopping the pieces, giving them feedback, and even helping make recordings of the student masterpieces. 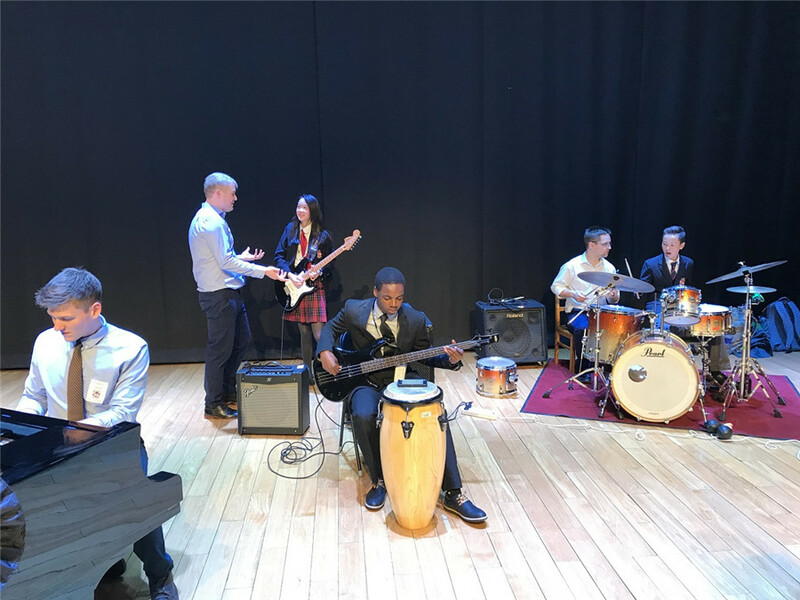 The Senior Jazz Combo learned how to communicate effectively as a band from these professionals and later joined them for a performance at a very well-attended lunchtime jazz café. 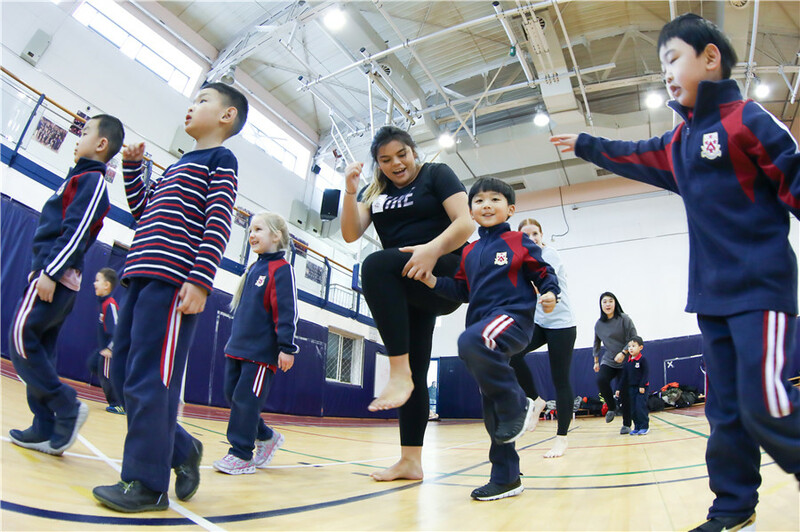 The accomplished dance coaches from University of Auckland worked with our students from Reception to Year 6, using fun techniques in the warm-up and dance routines, all forming part of our Dance Studies programme. Everyone involved found it a worthwhile experience and discovered that strong discipline with creative flair is needed to put together a sequence. This was embodied in the final performance of the Year 5s in the Wodehouse Theatre. Most importantly from this experience, the students learned that hard work comes before success and that they need to be resilient when learning new skills.